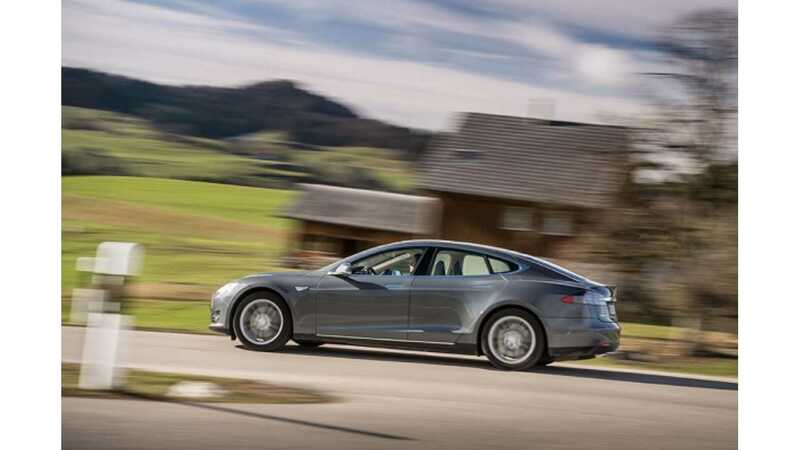 Tesla Motors says it's now time to take its Model S into the unknown...Germany. Will the Germans sway from buying German-made? Does Tesla stand a chance? Will Tesla dominate there? 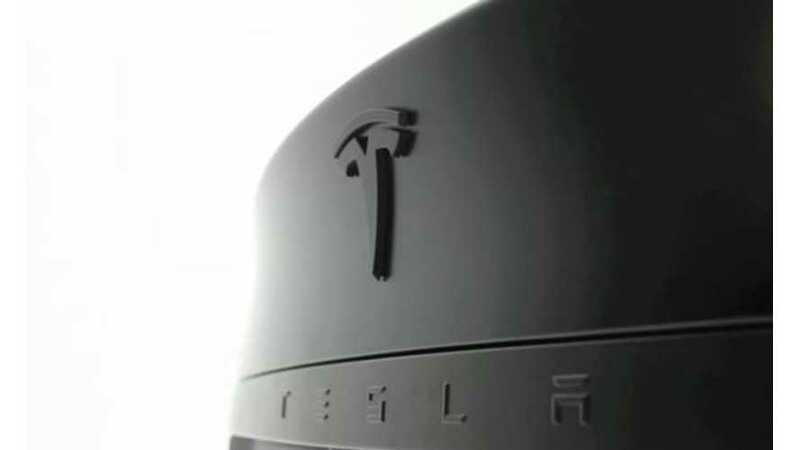 There are tons of ?, but Tesla is willing to take the risk. Tesla will soon have 6 stores in Germany as it hopes to establish itself there amongst the likes of BMW and Mercedes-Benz. Of note, Tesla isn't being discreet in Germany. Nope...it's putting these stores up right in the German automaker's backyards. BMW, headquartered in Munich, Germany, will see a Tesla store within miles of its HQ. Likewise, Mercedes-Benz, headquartered in Stuttgart, Germany, will find Tesla operating within that city too. 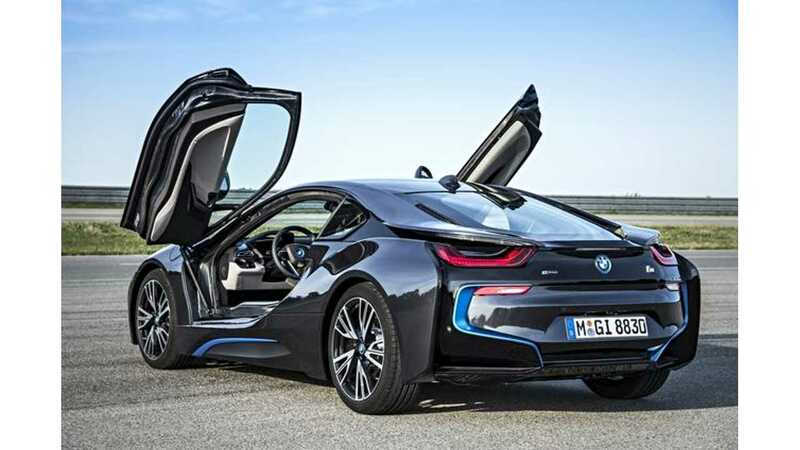 "The European home turf belongs to the likes of Daimler, BMW and Audi. We’re confident that we have a product that stacks up very well." The biggest challenge for Tesla will be in convincing the Germans that there are capable vehicles out there made beyond German borders. That'll be difficult, but the Model S could be the vehicle that breaks the German buyers from tradition.